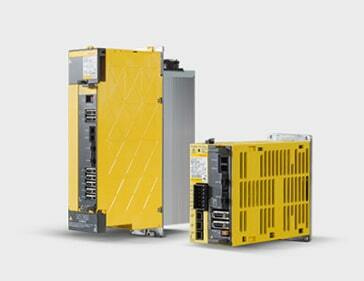 Fanuc UK and GE Fanuc CNC Automation Companies. Fanuc U.K and GE Fanuc CNC Automation In the early days. When first creating a business presence in the UK, Fanuc was made up of two companies. GE Fanuc CNC Automation used to supply the Fanuc CNC hardware and support the related software but only offered a limited service. Dealing solely with machine tool builders and Retrofitters in the UK, they limited options for end-users. CNC Retrofitters such as Pennine Automation and Pennine Machine Tools were two of the largest Fanuc Retrofitters in Europe in the 1980s and remained so until 2009. Pennine Automation has since been restructured and now only offers Fanuc spares and Fanuc repairs. Machine down, need Fanuc UK parts? We offer electronic repairs to AC & DC drives, Alpha & Beta amplifiers, Power supply units, Boards Ect. all fully tested.